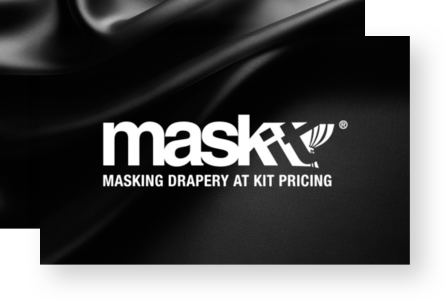 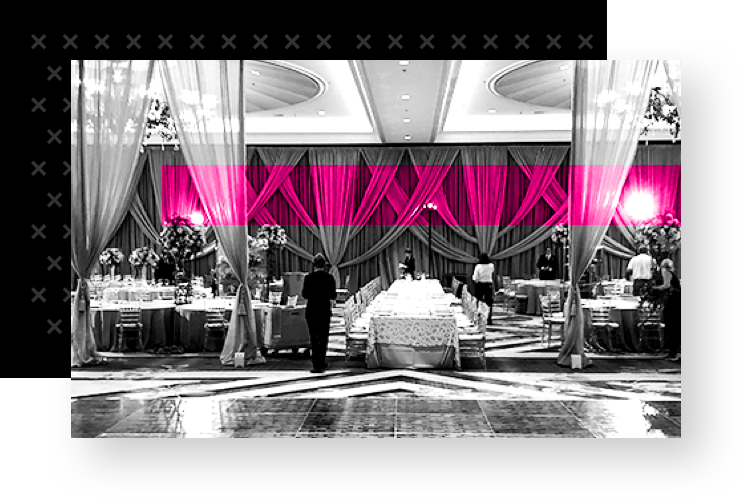 Powered by the leaders in event drapery for over 175 years, the Mask’It masking and drapery program offers the country’s highest quality, wrinkle resistant, and guaranteed most opaque masking fabric, with fully stocked warehouses located nationwide for immediate access. 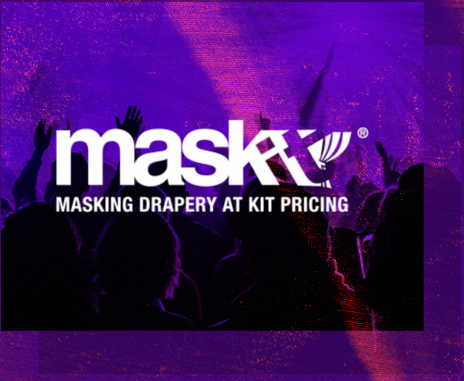 Want quality, all-purpose masking fabric? 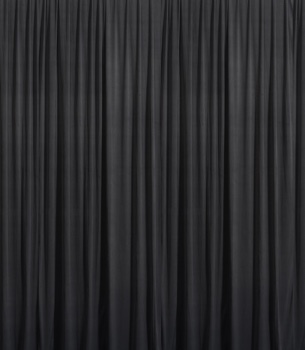 Choose from a massive in-stock inventory of pre-pleated & flat drapery in sizes ranging from 1’H – 40’H, with custom sizing available. 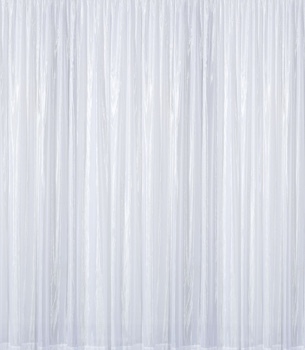 Pricing is for will call or delivery drapery panels with optional hardware or removal upon request.